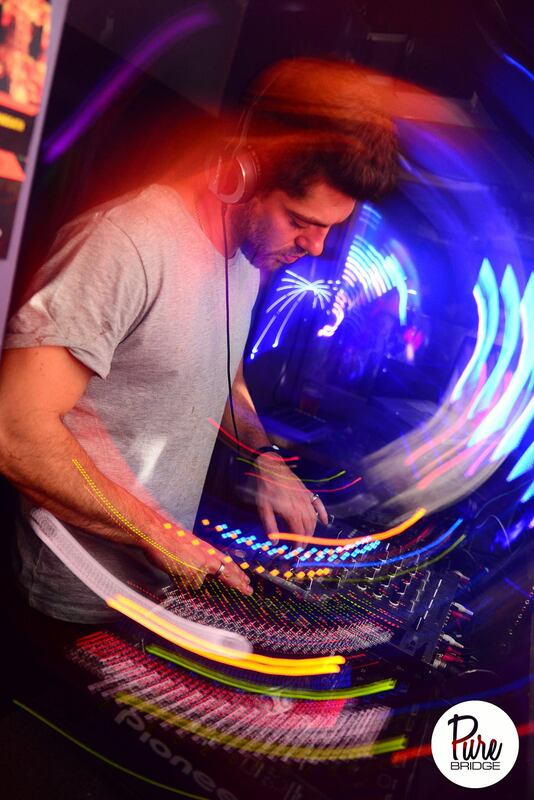 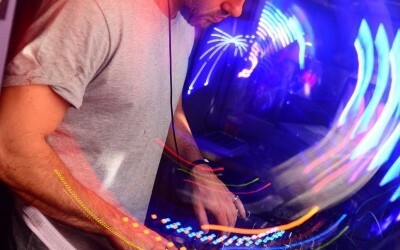 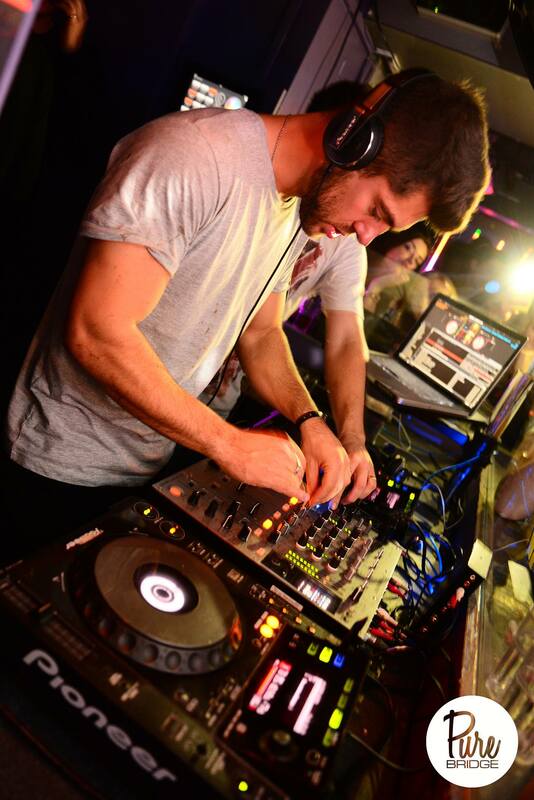 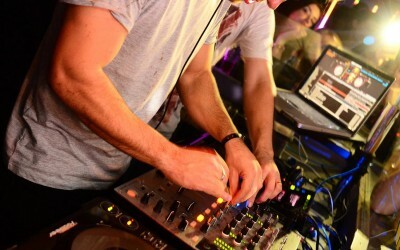 Sliding Doors Publicity has been hired by long-standing client, Pukka Up Records, to work on the official single launch party of its latest signing, DJ / Producer, Alex Mytton. 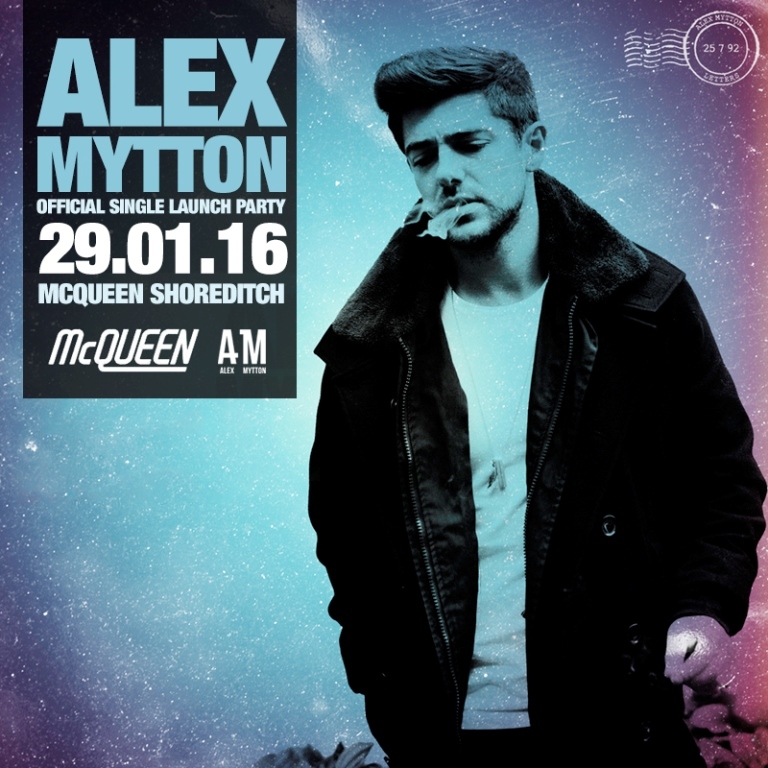 Better known as a cast member on E4’s Made In Chelsea, Alex’s latest release ‘Letters‘ will be marked with a shindig at McQueen in Shoreditch on 29 January. 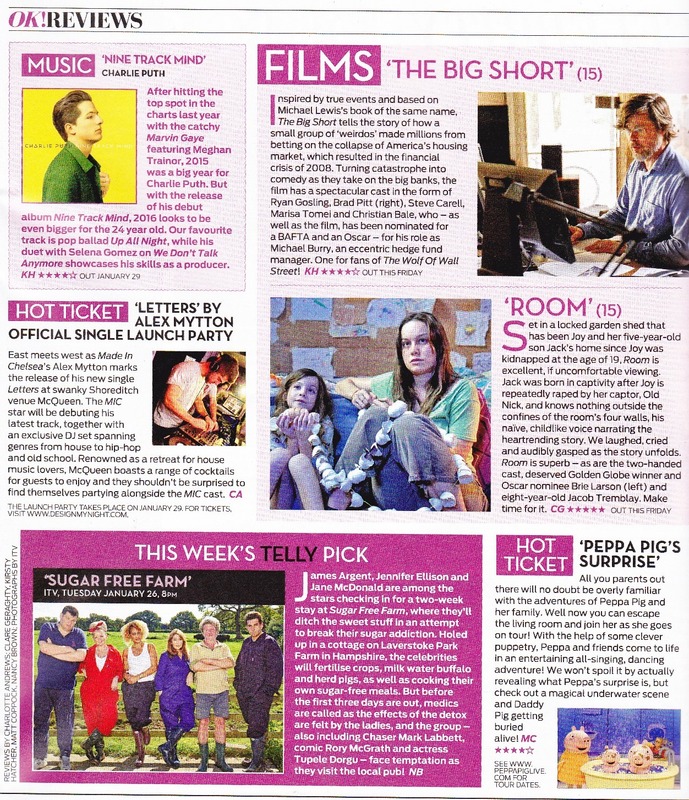 We were thrilled to confirm the in-demand ‘Hot Ticket’ spot in OK Magazine to publicise the event – check out the feature below. 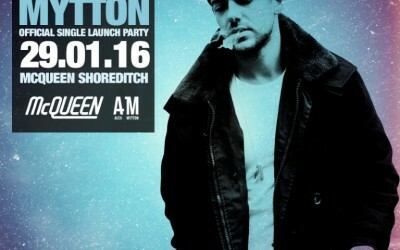 Tickets are now on sale from Design My Night.